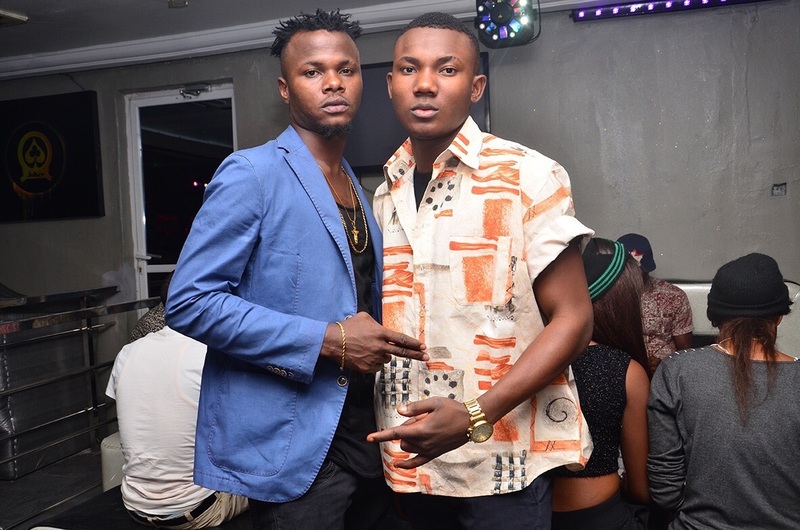 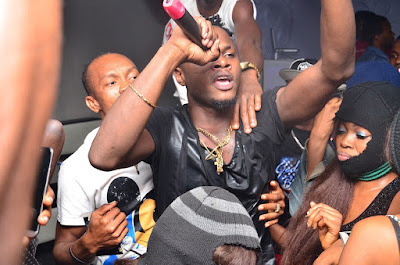 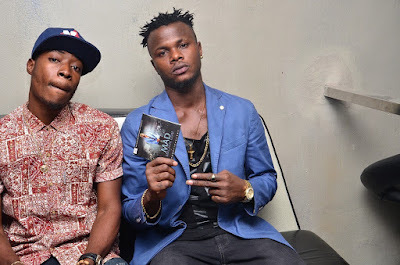 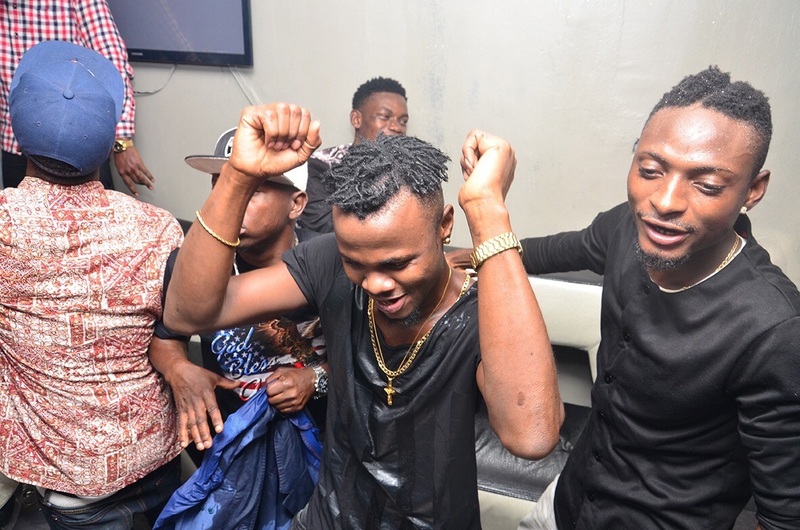 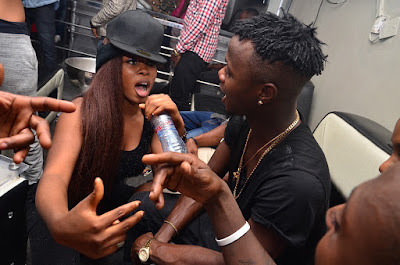 The industry nite with Machin which was held at the Club Joker Benin City was filled with mad fun. 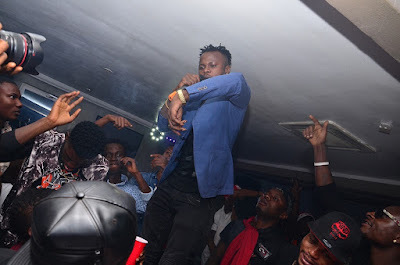 The event which was hosted by Freshbliss witnessed back to back performances from Machin. 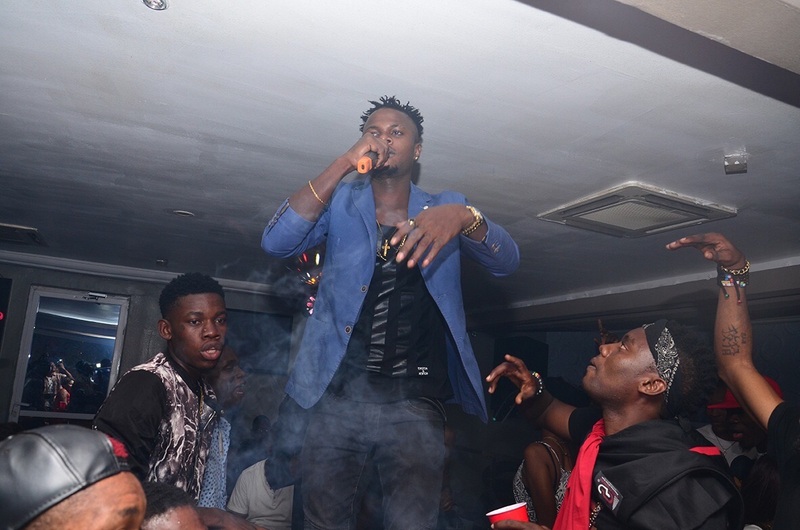 The guest at the club were thrilled at his awesome performance. 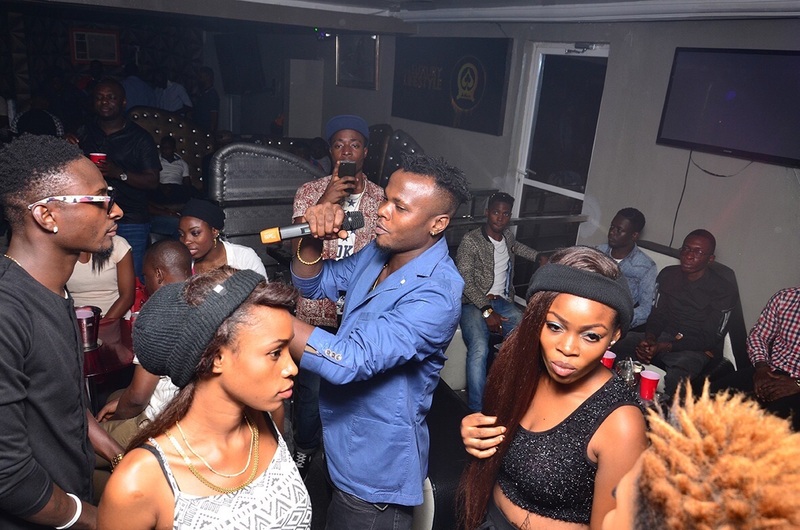 The Music was non stop as DJ Alhaji Wolf was on the Wheels doing what he knows how to do. 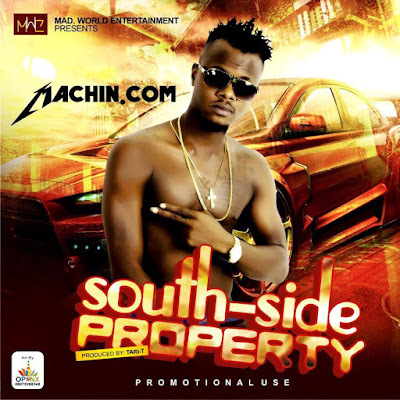 Machin recently dropped a New hit single titled South side property prod by Tari T beat. Connect with machin on Instagram.